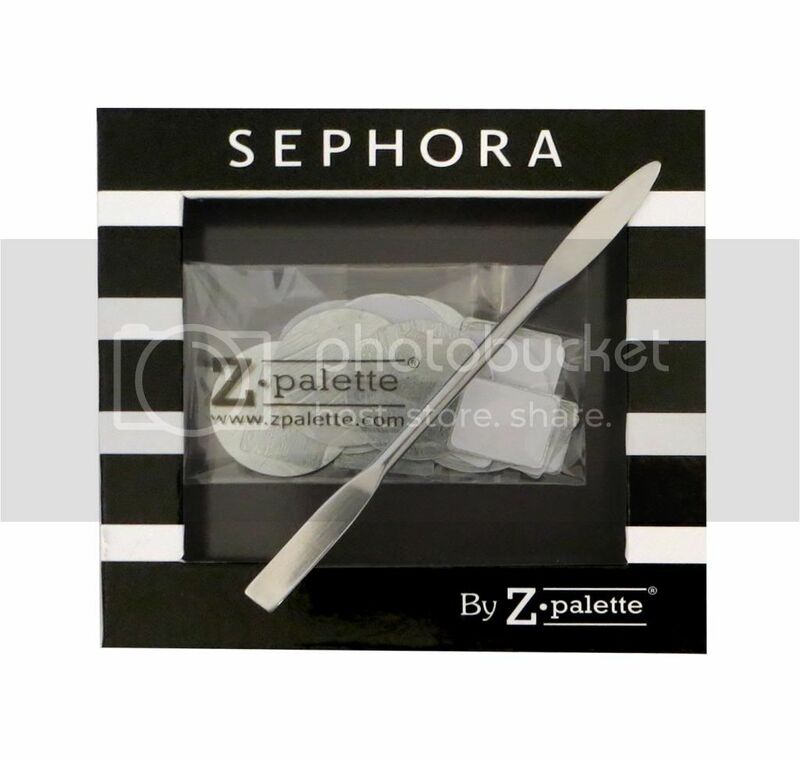 AuttyW: Z Palette now at Sephora! 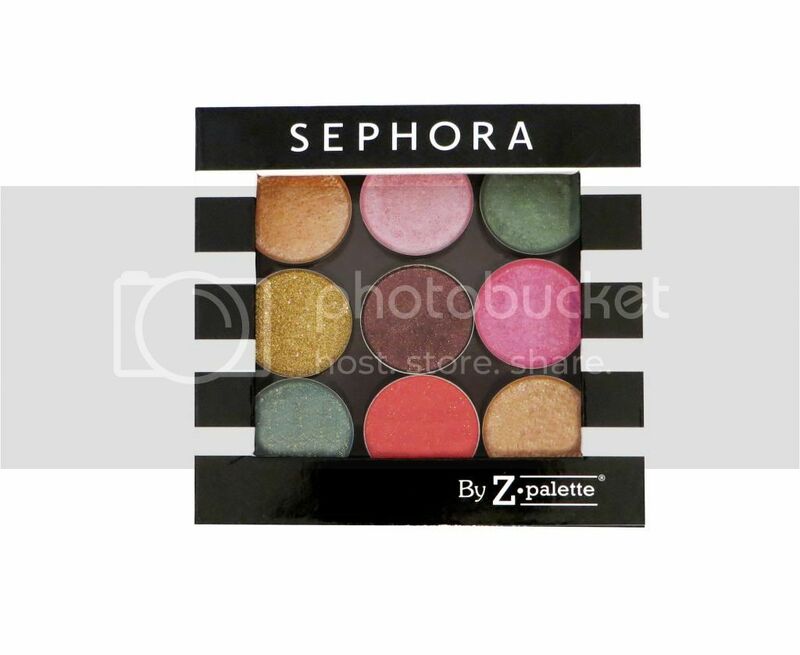 Z Palette now at Sephora! 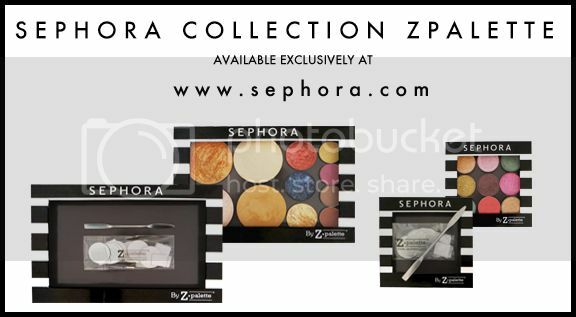 Z Palette teamed up with Sephora, the world's leading beauty retailer to bring you two, limited edition Z Palettes! 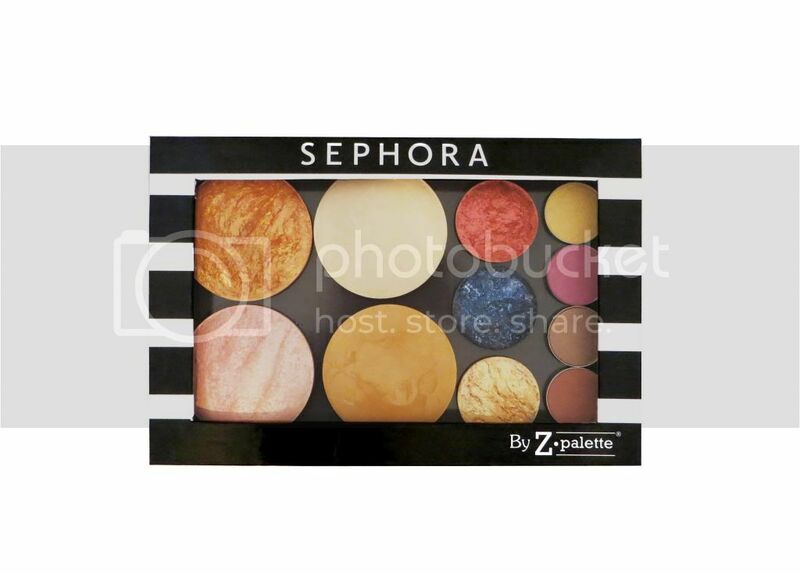 The Small and Dome Z Palettes got a chic makeover featuring the iconic Sephora stripes. Each comes complete with metal stickers AND a metal spatula - everything you need to de-pot your makeup - no matter which method you use! 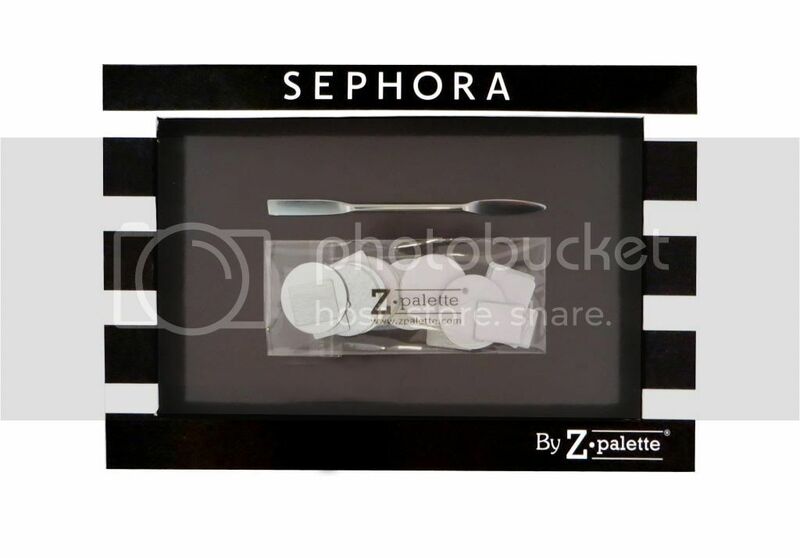 Z Palette is an eco-friendly customizable empty makeup palette with a clear window that fits any size eyeshadow, blush, bronzer or foundation. With the Z Palette, you can consolidate, customize, and organize makeup of all brands in one easy place. 3 14/16" X 3 14/16" X 3/4"
8" X 5 6/16" X 3/4"
I definitely say jump on it! I did my reivew of the Dome palette which you can see HERE, you can put other things besides domed shadows in it. Yeah when payday comes around, I'm so running (not litereally) to get these! Me gusta!